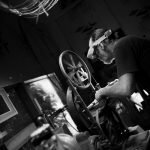 I will explain my life’s journey in instrument making, invention, innovative design, and tool making. 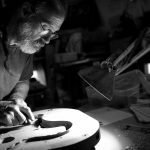 I’ll share some lessons learned and discoveries made that have been most important to me, and show how it has all come together in the acoustic arch top guitars that I’m building now. 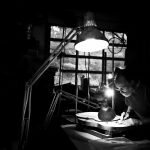 I will cover all aspects of tool geometry and cutting tool design, a crucial building block for the luthier, looking at tools and methods that work especially well. We will see how our traditional tools can be improved by applying this understanding. 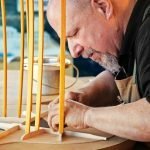 I will demonstrate some hot rod hand tools useful to luthiers, and show the real world benefits of understanding tool design. 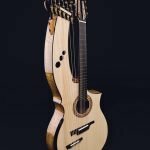 We will discuss the job of the contemporary luthier, the evolution of instrument performance driven by the needs of contemporary musicians, and how our useful innovations can empower the musicians who use our instruments as tools for their expression and craft. students will be encouraged to bring their work problems to be examined and (ideally) solved, or mysteries to be explored. These may be tools that don’t work well, materials that pose unusual challenges, or a process that seems too difficult, time consuming, or unpredictable. I will discuss how modern composite materials can best be applied to guitars, explaining their special properties, benefits, and limitations. 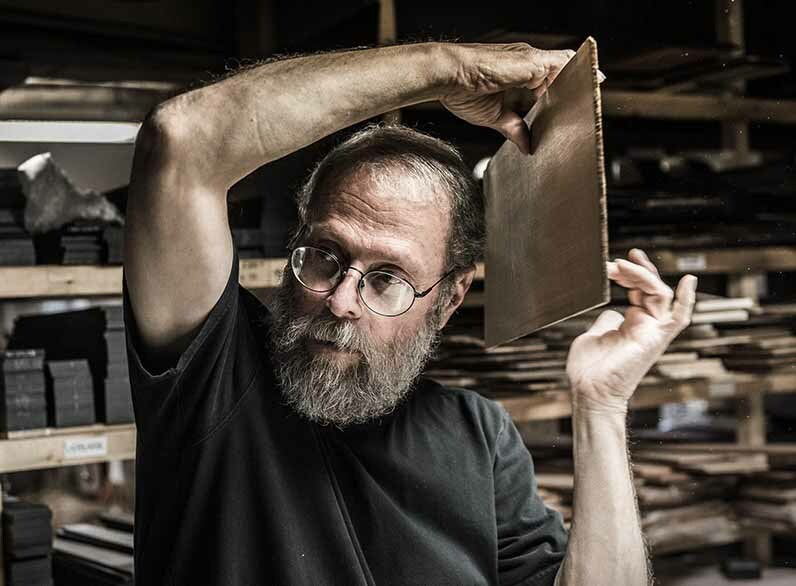 We’ll look at how composites can support and blend with wood to solve some fundamental problems in guitar making. 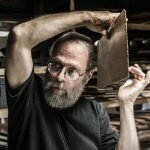 Also we will study some traditional techniques used to build ancient instruments,and to recall what may have been “lost” traditional methods that have relevance today. 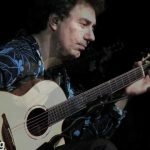 While playing music professionally in the 1970s, Michael Greenfield began setting up and repairing electric guitars. 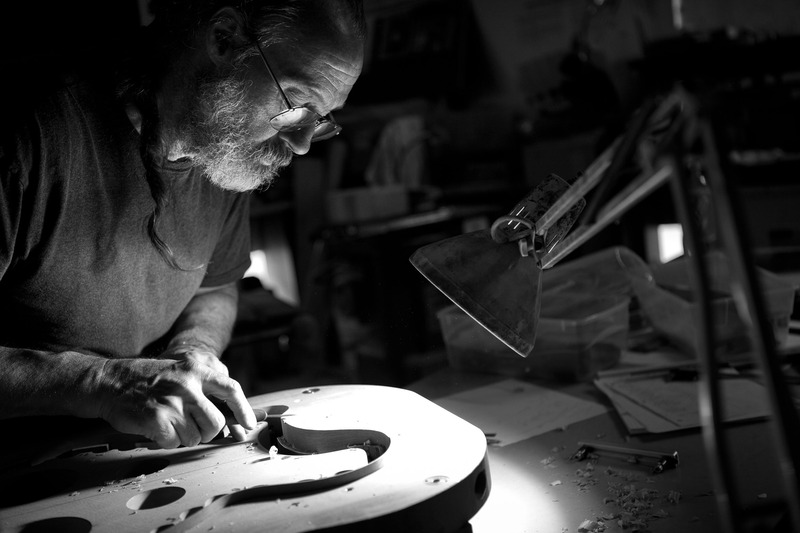 By the 1990s, this evolved into a career repairing and restoring vintage and antique guitars. Having had the opportunity to examine so many of those iconic pre-war and early 20th century instruments was an invaluable education. 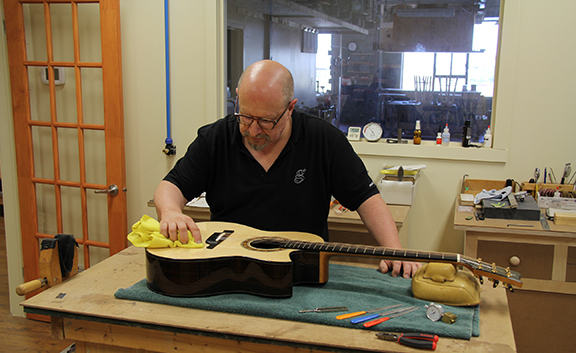 Michael was able to examine, measure, play and HEAR those wonderful guitars! He brought all of this to his craft and current work. 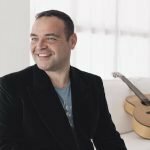 His goal is that every musician is not just satisfied but thrilled with the new guitar and each commission begins with a personal consultation. 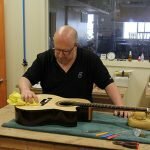 The resultant choice of model, specifications, materials and options combine to make the Greenfield Guitar a truly one-of-a-kind instrument. The importance of maintaining and using accounting systems, time management, template documents, published price lists, your ordering and pricing policies, collecting deposits and price guarantees, managing the customer experience, communicating with customers and configuring guitars, the contract, customer engagement, the importance of the interim payments and dealing with special orders – left hand, etc. 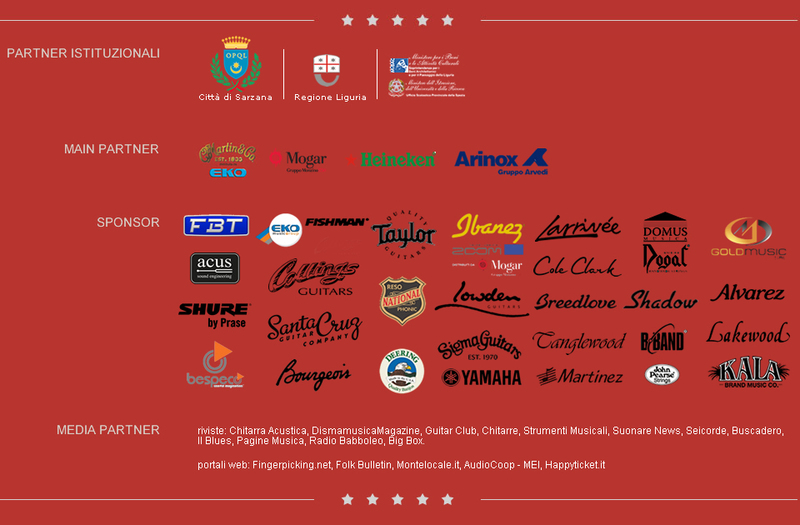 The instrument we love…. 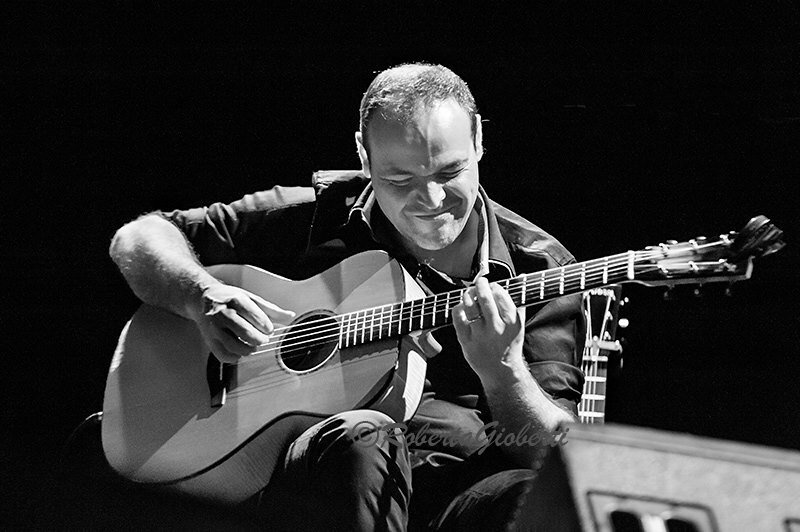 the guitar! 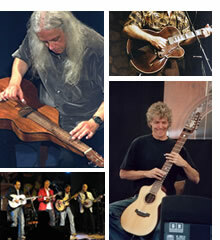 The handmade acoustic guitar and its culture have become very fashionable. Consequentially, we are being bombarded with information. Social media, internet discussion forums and boutique guitar galleries are all contributing to the cacophony. But where does the object end and the musical instrument begin? 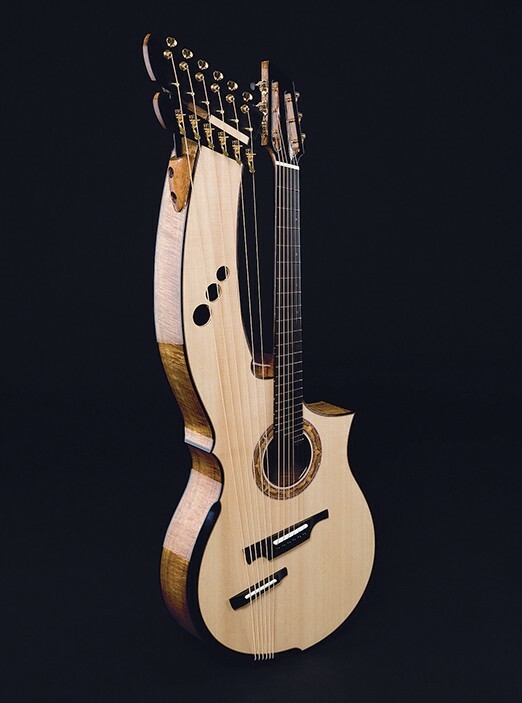 A look into the world of the invisible guitar; the guitar we cannot see. 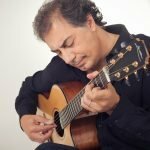 What are the elements that influence a guitar’s voice? 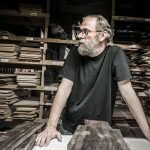 What about tonewood? 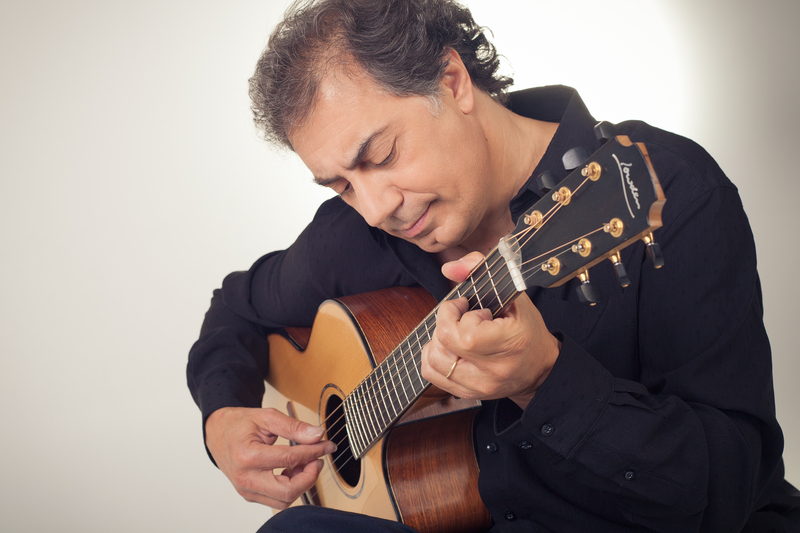 What will contribute to the legacy, stability and playability of a guitar. 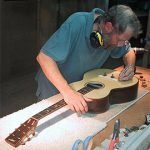 The Invisible Guitar is an offering and discussion of the details the luthier should really be considering when crafting a guitar. 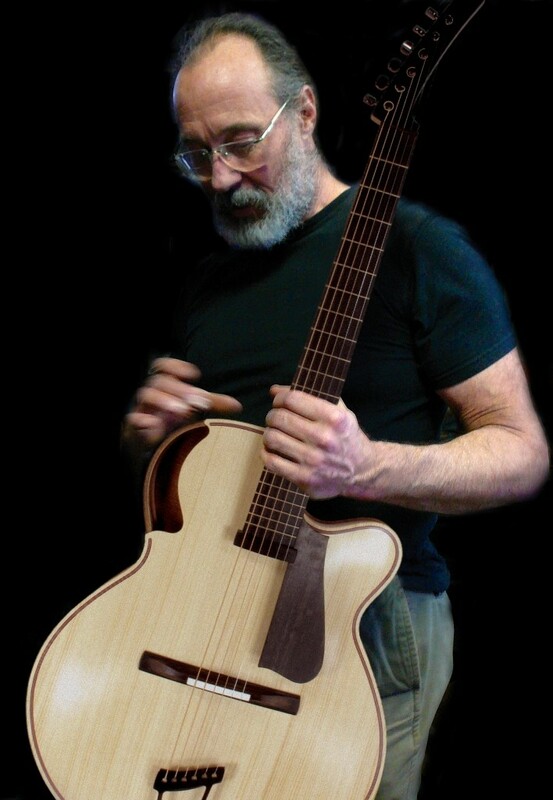 Dana Bourgeois is a luthier, writer, lecturer and is considered one of the United States’ top acoustic guitar makers. Bourgeois’s innovations in design and voicing techniques have earned him worldwide acclaim for his acoustic guitars from professional players, hobbyists and collectors alike. 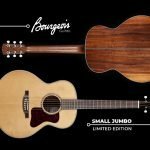 Some notable musicians playing Bourgeois guitars include Luke Bryan, Ricky Skaggs, Bryan Smith, Ry Cooder, Scott Fore, Bryan Sutton, Vince Gill, Lee Roy Parnell, James Taylor and Guy Clark. 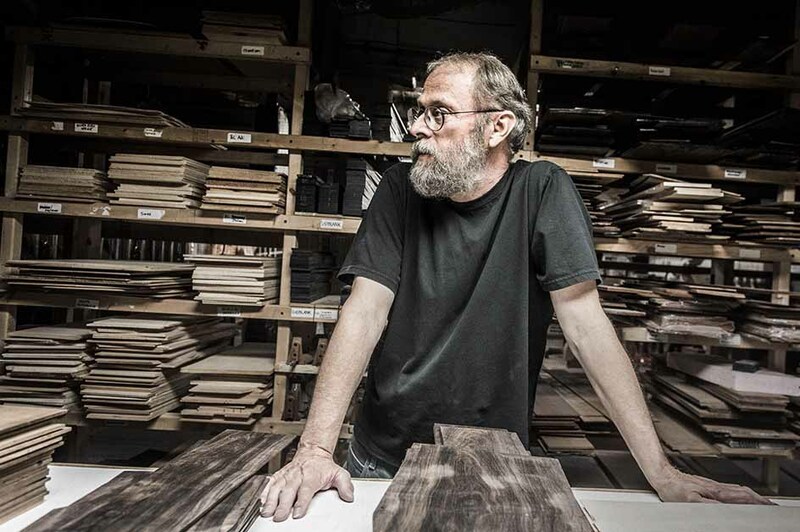 Dana started his own company, Bourgeois Guitars, in 1993 and was located at Roy Continental Mill in Lewiston, Maine. 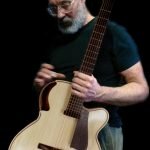 His use of premium materials, such as Brazilian rosewood, Adirondack Spruce and Indian Rosewood, as well as his ability to “voice” his instruments earned Bourgeois a reputation within the music world as an expert luthier. 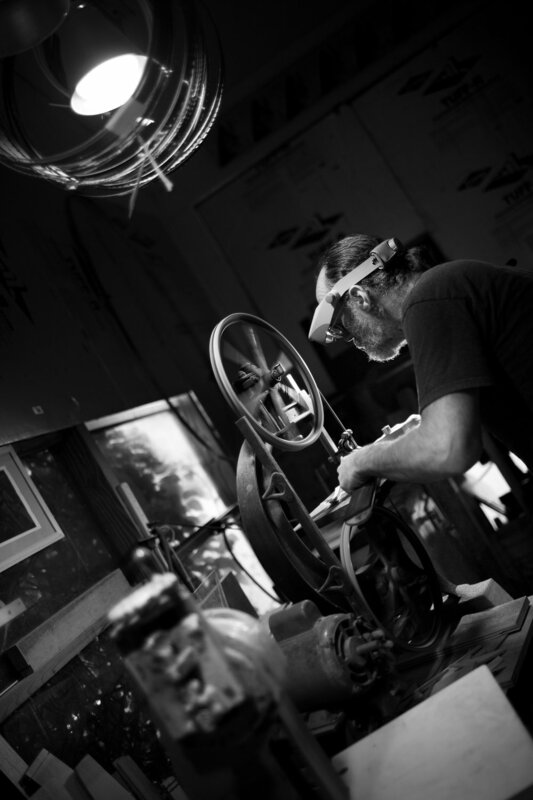 Using a tapping method, he fine tunes individual pieces at key times throughout the manufacturing process. 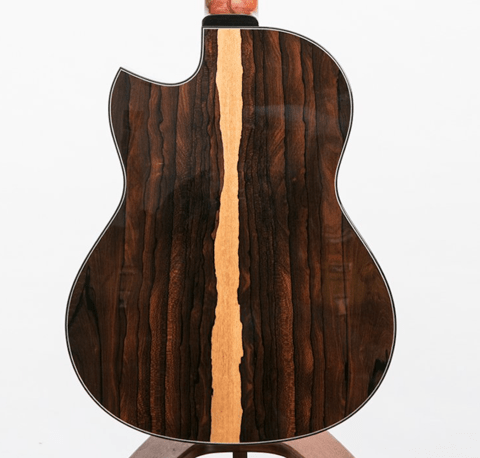 This high-quality sound distinguished Bourgeois from other luthiers and began attracting the attention of top musicians. 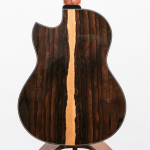 I will demonstrate my voicing method by shaping the braces of several tops and backs. As I work, I will explain my step by step procedure and answer any questions. 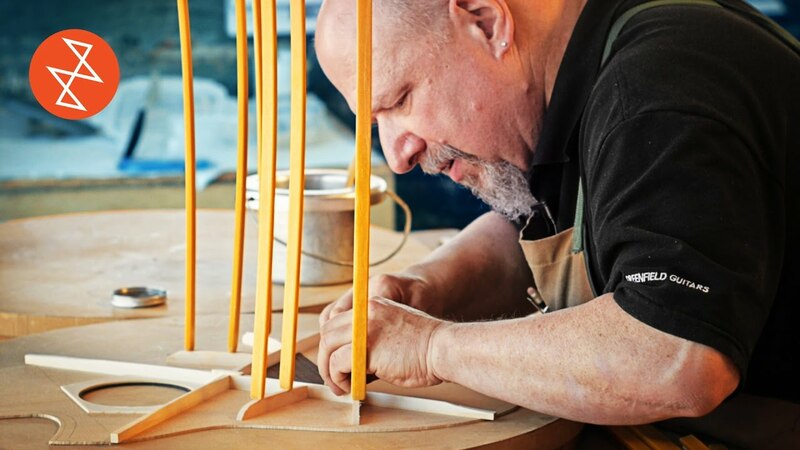 In the second session each participant should bring a braced top, either finished or unfinished. I will offer individual guidelines to participants who wish to work on their tops during this session. Finished tops will be critiqued and compared to the tops that I voiced during the prior session. 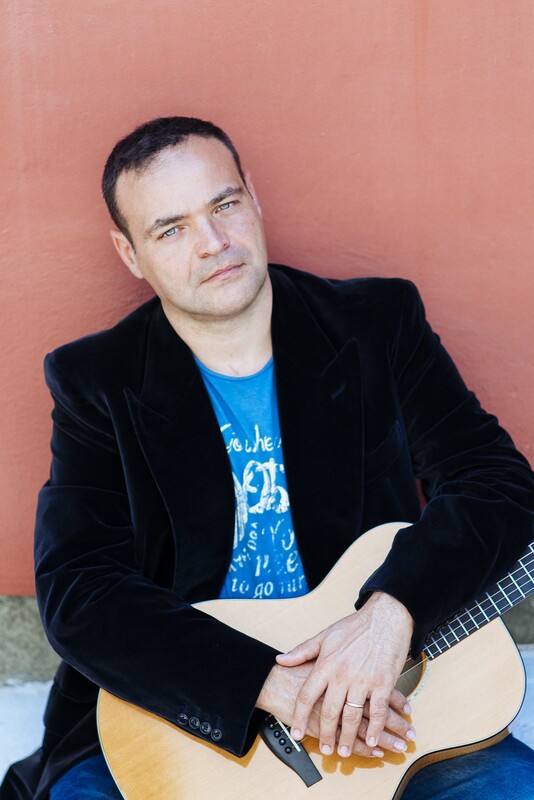 My objective is to help participants develop their own approach to voicing. Participants will be encouraged to adopt as much or as little of my method as they find valuable. The goal of my critiques will be to illustrate differences between my results and results obtained by participants. 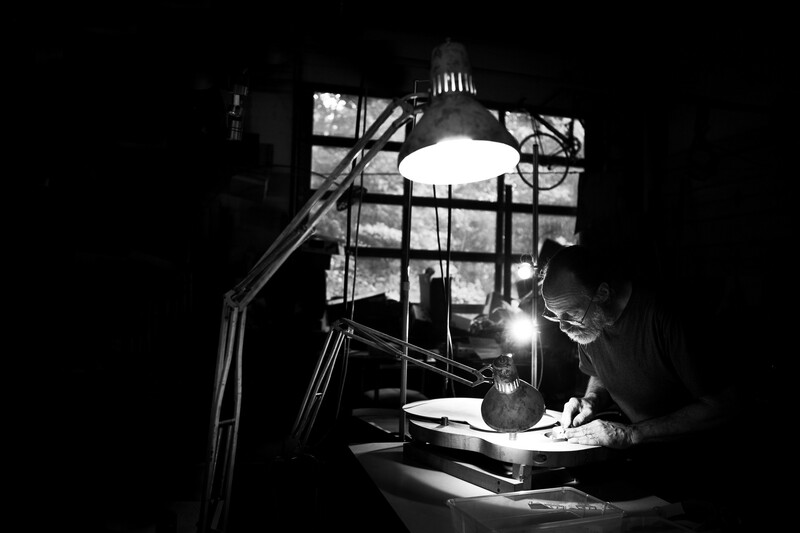 Participants who wish to work on tops must bring their own tops, tools, and a towel or pad to protect the top while working. 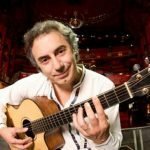 Pierre Bensusan’s workshops are open to any guitaristplaying fingerstyle on steel strings or nylon strings, fromevery musical horizon, whatever the tuning, and who has already achieved an intermediate or advanced technicallevel. 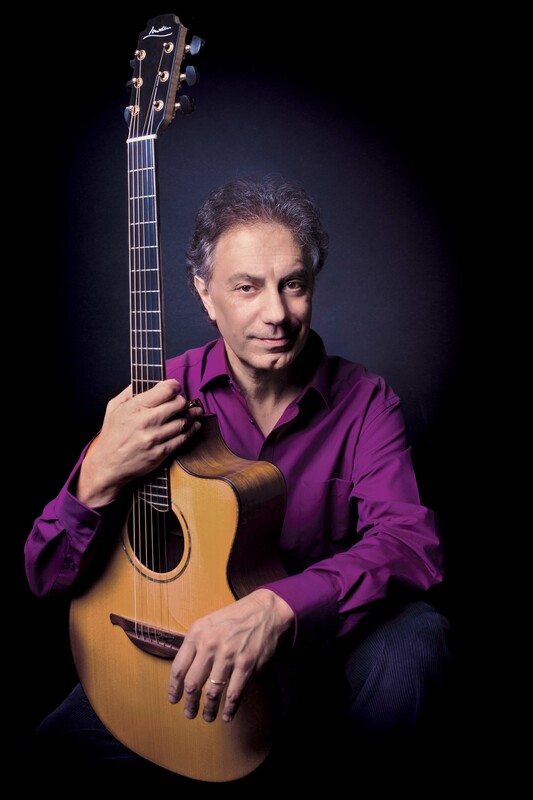 Pierre Bensusan plays exclusively in DADGAD tuningand is recognised to be the world leader in hisdiscipline. 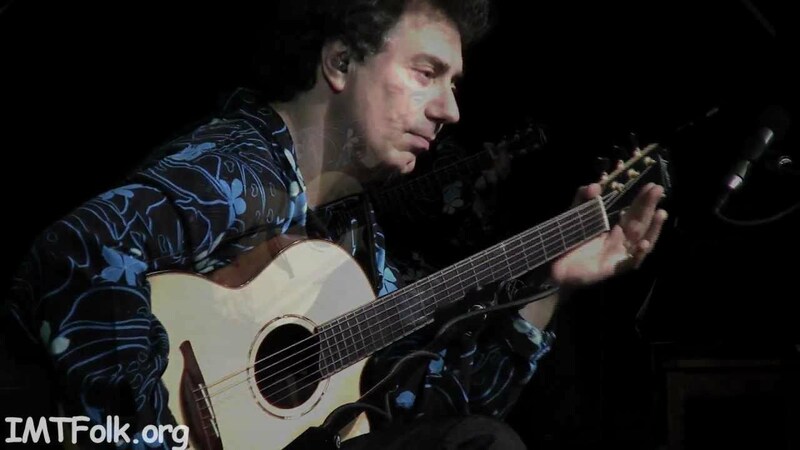 His approach to this tuning is defined by the fact that he does not see it as an alternative, but as a native tuning, that he chose to exploreits specific sonicmood and that he embracedas his own standard tuning. 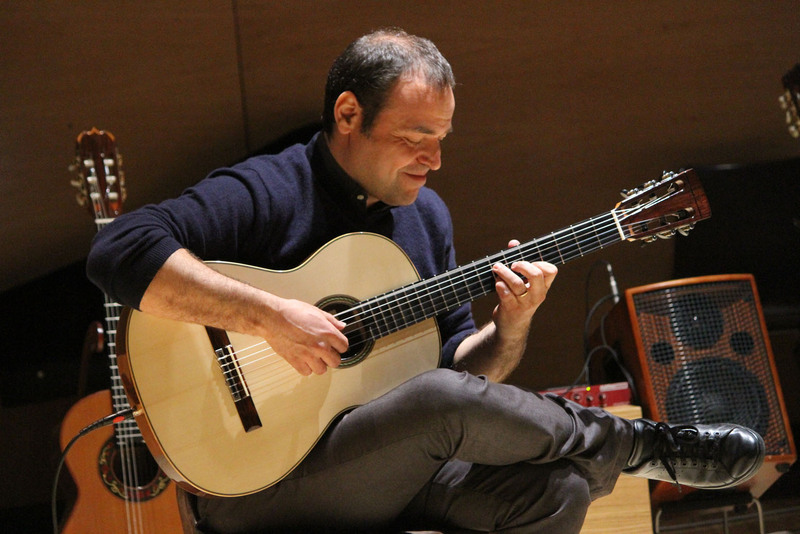 While the class is not about DADGAD per se, Pierre will share his experience of the guitar tuned in thismanner, which can become a portal for endlessexplorations. 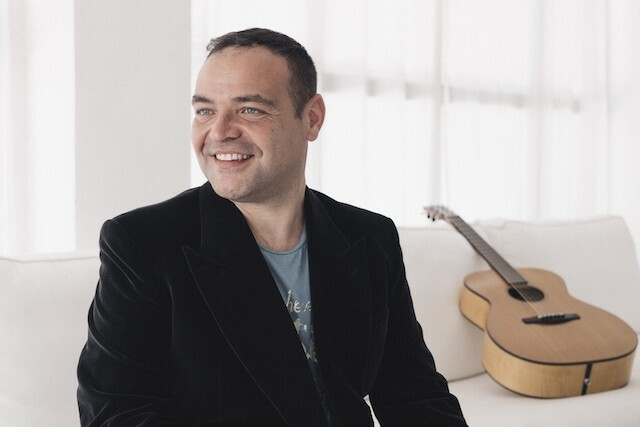 Pierre’s classes are based on a large concept which is that, whatever the style and whether the focus is on interpreting, improvising or/and composing, the player needs to express music on the instrument thanks to a process which isanalysed and optimized throughout the length of the class. 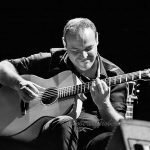 Playing and experiencing music, the touch on the guitar, the posture, the strings, the musical approach, the ear training, the tuning process, the art of listening, singing, memorizing, rhythmic independence, dynamic, inspiration. 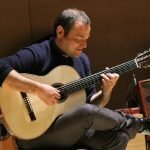 Introduction to DADGAD, notions of harmony and chord construction, exploration of scales and modalities through the application of various approaches and techniques of the right and the left hand, rest and silence, learning to be able to anticipate, improvisation. 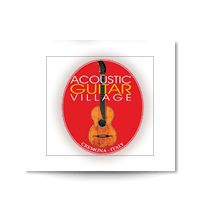 Effects, nuances, timbres, nails, vibrato, harmonics, tapping, muting, interactive listening of the students who play, memorize and compose their music.